We already know that Magic Leap works with Andy Serkis, the motion capture legend from Hollywood, to create a new, immersive content experience, but so far we've only heard descriptions of the work. Well, now the mystery is over, and the character of Grishneck, just mentioned last month, has finally been revealed. 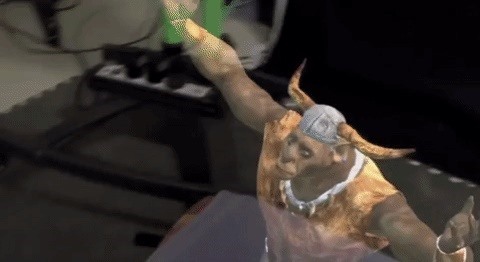 The figure, an ogre-like creature, is described by Serkis as a kind of unofficial offshoot of the ranks of the orcs from the Lord of the Rings franchise. "What happens to beautifully crafted pieces of conceptual artwork that are not quite up to scratch?" Grishneck is one of those characters, "said Serkis, who put on his motion capture suit to deliver the creature's achievements. "He was destined to be one of the orcs in Lord of the Rings and he never quite made it." 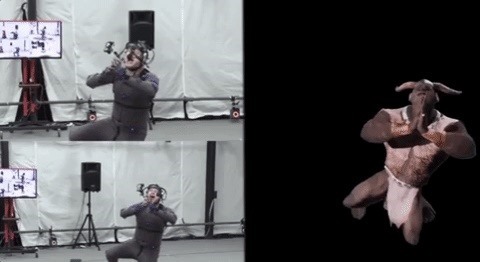 The Motion Capture portion of the experience was produced at The Imaginarium Studios, founded by Serkis, to create his Work on motion capture to drive performance innovation. 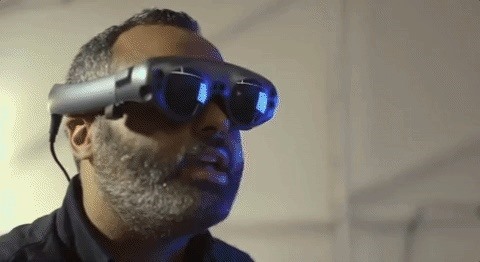 "Here we have a technology, performance capture, which, I think, is one of the greatest tools of the 21st century for a performer that allows you to play anything, to become everything, and a new platform [Magic Leap] that brings stories to another realm, "Serkis told the BBC in a recent television interview. "[It] almost brings you back to an old form of storytelling, in and between the created characters, not separated by a screen, it feels like you're living the story with the characters. "